New Fulham boss Claudio Ranieri could make a member of his against-all-odds 2015-16 Premier League title-winning squad his first signing at Craven Cottage, according to tabloid reports. The rumour mill has gone into overdrive in recent weeks that Danny Drinkwater, the ex-Leicester City midfielder capped three times by England, will make the short switch across West London from current club Chelsea. 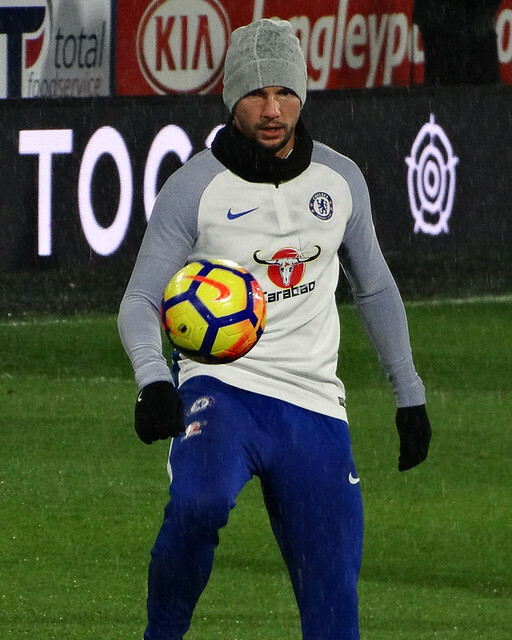 Drinkwater, 28, hasn't played a competitive game at the Blues this season after being frozen out of first-team affairs by Maurizio Sarri. Midfield is a particularly competitive area at Stamford Bridge. This is because Drinkwater is behind Chelsea summer signing Jorginho, France's World Cup winner N'Golo Kante, Premier League veteran Cesc Fabregas, loan arrival Mateo Kovacic, and England duo Ross Barkley and Ruben Loftus-Cheek in the pecking order. With a third of the season (13 games) gone, Fulham prop up the Premier League as one of three sides on eight points, but are just one from safety going into December and the busy festive fixture list. Owner and chairman Sahid Khan backed previous manager Slavisa Jokanovic in the summer, so will surely support successor Ranieri in the transfer market this winter. Despite them being odds-on at 4/5 in the Premier League relegation odds with Paddy Power, the bookmakers also make Fulham the most likely January destination for Drinkwater with him 5/6 to sign for them before 1 February. They are also evens to stay up, however, having made some eye-catching signings which might help attract Drinkwater to the Cottage. A prospective deep-lying midfield partnership with highly regarded Ivory Coast international Jean Michael Sarri, arguably Fulham's biggest coup capture of the summer, looks exciting. Ranieri and Jokanovic before him have used Arsenal loanee Calum Chambers - better known as a centre-half and right back - in the holding role in recent matches. Given his profile as a Premier League winner, Drinkwater is an upgrade on the current natural midfield options available to Ranieri. 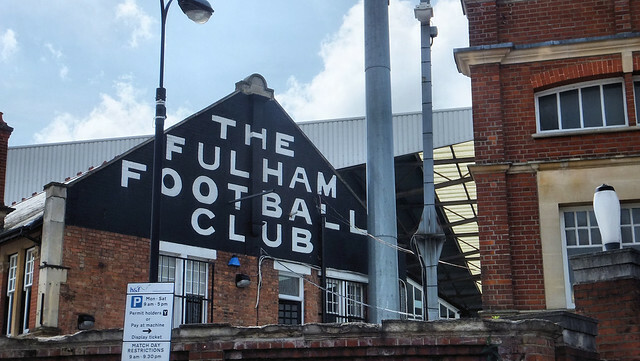 Scotland duo Tom Cairney - the club captain - and Kevin McDonald were key players, alongside Norway counterpart Stefan Johansen, in Fulham's promotion campaign last season, but are all unproven at top-flight level. The other midfielder in the first-team picture Drinkwater would compete with at the Cottage is Cameroon international Andre-Frank Zambo Anguissa, signed from Marseille this summer. One area where Fulham haven't been lacking is attack. They've averaged just over a goal per game (14 in 13) with a dozen coming from Serbia striker Aleksandar Mitrovic, who joined permanently from Newcastle United after firing them out of the Championship, and Germany's World Cup winner Andre Schurrle. While Fulham are the joint-top scorers in the bottom half of the Premier League, they've also got the worst defensive record in the division - shipping an average more than 2.5 goals a match (33 in 13). Centre back duo Alfie Mawson and Tim Ream both have previous relegations on their CVs like Cairney, McDonald and Mitrovic, so the need for Ranieri to upgrade the spine of his side is obvious.